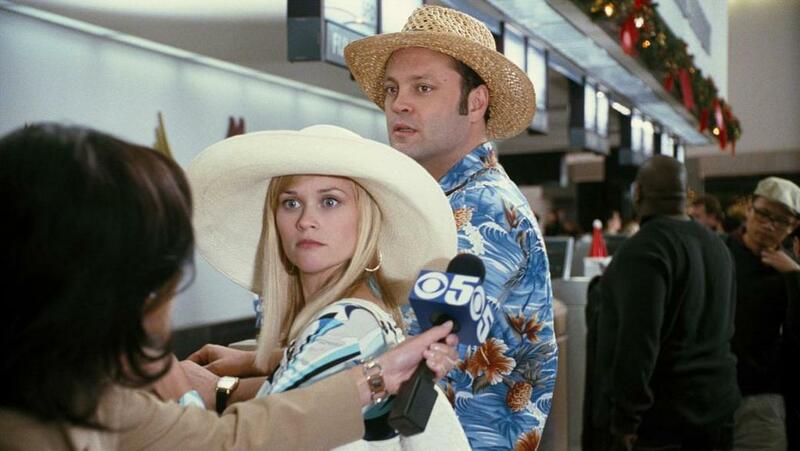 Reese Witherspoon as Kate and Vince Vaughn as Brad in "Four Christmases." 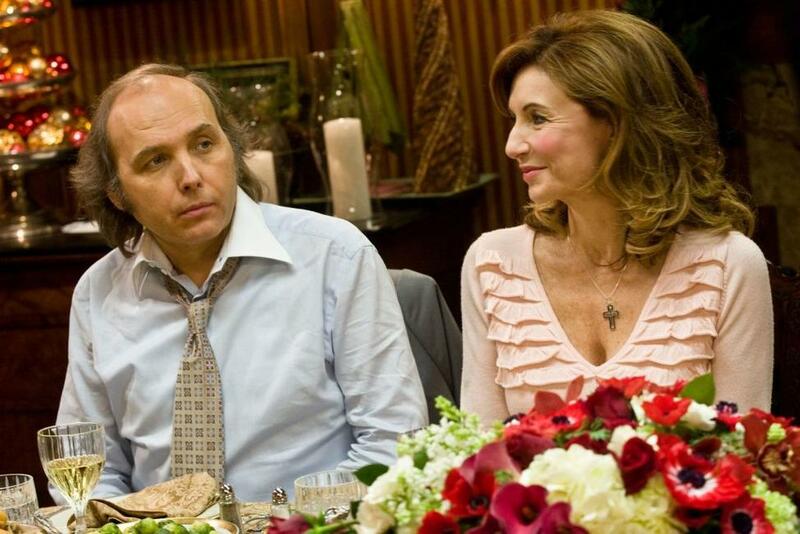 Dwight Yoakam as Pastor Phil and Mary Steenburgen as Marilyn in "Four Christmases." 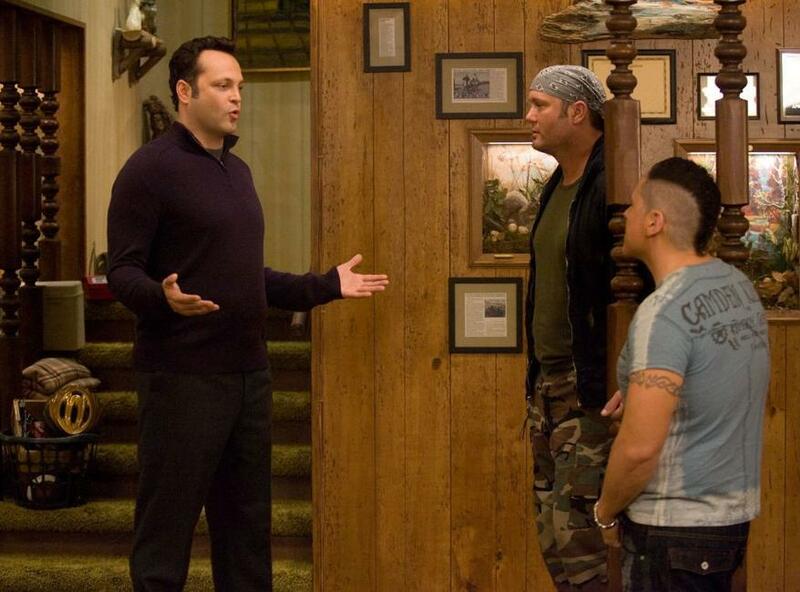 Tim Mcgraw as Dallas and Jon Favreau as Denver in "Four Christmases." 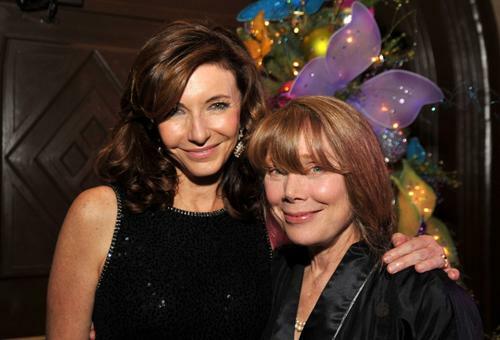 Kristin Chenoweth as Courtney and Mary Steenburgen as Marilyn in "Four Christmases." Jeanette Miller as Gram-Gram, Mary Steenburgen as Marilyn, Vince Vaughn as Brad and Kristin Chenoweth as Courtney in "Four Christmases." Kristin Chenoweth as Courtney and Reese Witherspoon as Kate in "Four Christmases." Robert Duvall as Howard, Katy Mixon as Susan and Reese Witherspoon as Kate in "Four Christmases." 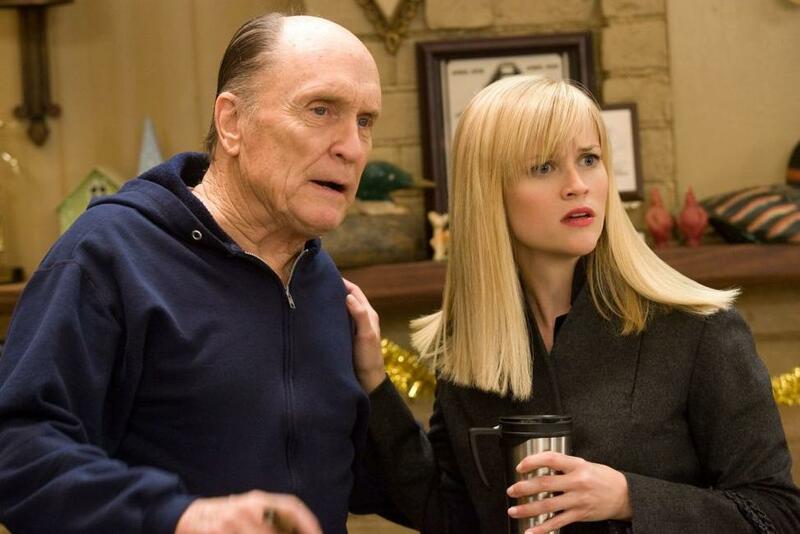 Robert Duvall as Howard and Reese Witherspoon as Kate in "Four Christmases." Jon Voight as Creighton and Reese Witherspoon as Kate in "Four Christmases." 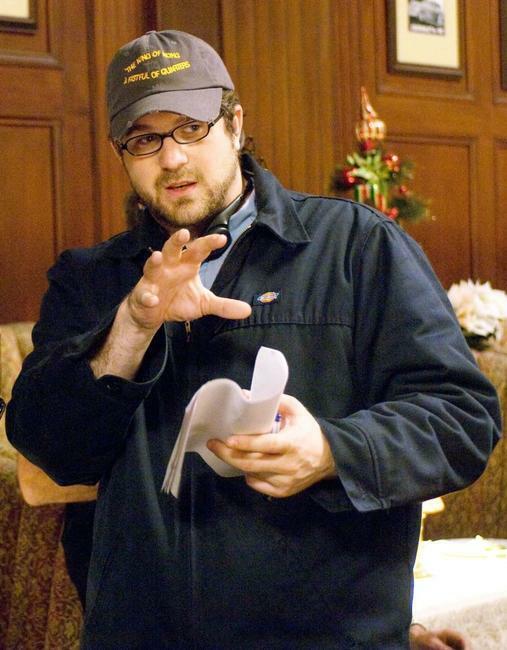 Jon Favreau as Denver in "Four Christmases." Vince Vaughn as Brad, Reese Witherspoon as Kate, Kristin Chenoweth as Courtney and Mary Steenburgen as Marilyn in "Four Christmases." 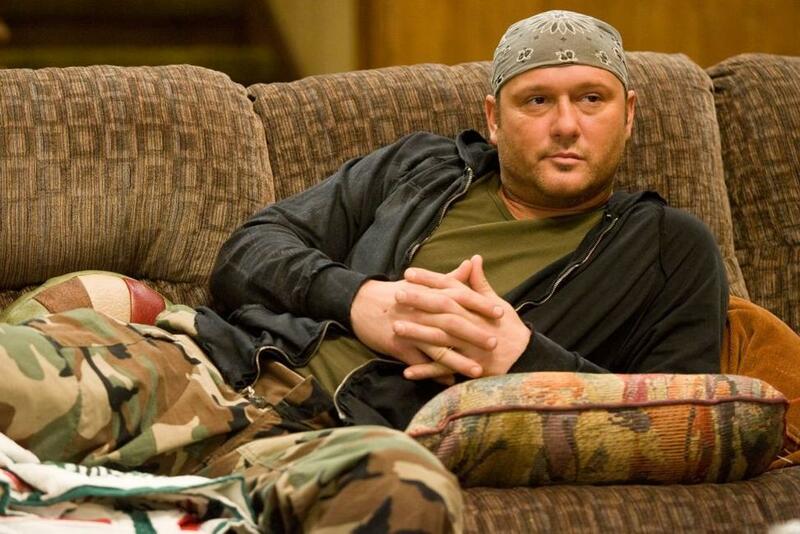 Tim Mcgraw as Dallas in "Four Christmases." 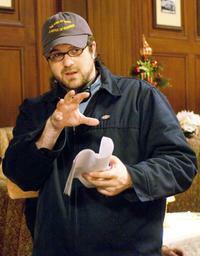 Director Seth Gordon on the set of "Four Christmases." 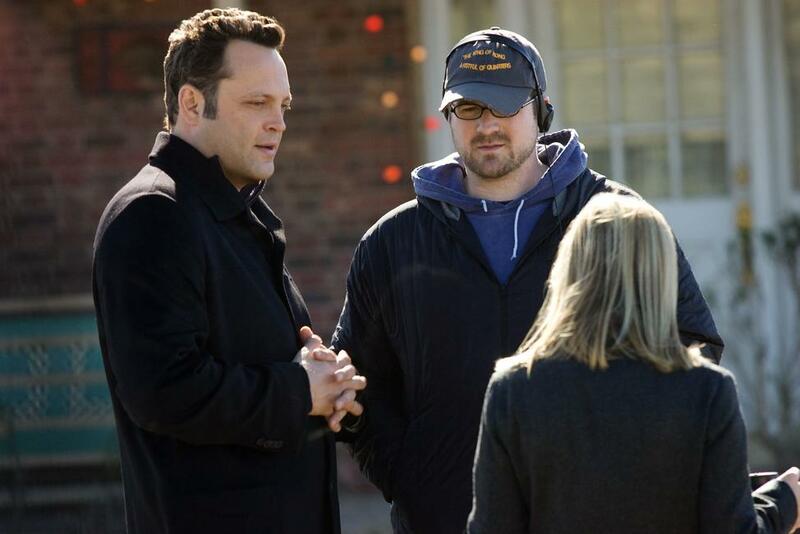 Vince Vaughn, Director Seth Gordon and Reese Witherspoon on the set of "Four Christmases." 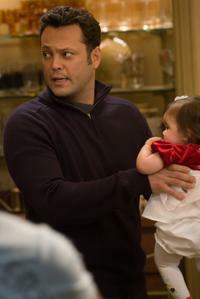 Katy Mixon as Susan and Jon Favreau as Denver in "Four Christmases." Reese Witherspoon as Kate in "Four Christmases." Vince Vaughn as Brad, Sissy Spacek as Paula and Reese Witherspoon as Kate in "Four Christmases." Vince Vaughn as Brad, Reese Witherspoon as Kate and Sissy Spacek as Paula in "Four Christmases." 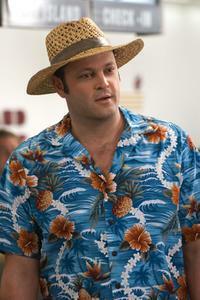 Vince Vaughn as Brad in "Four Christmases." 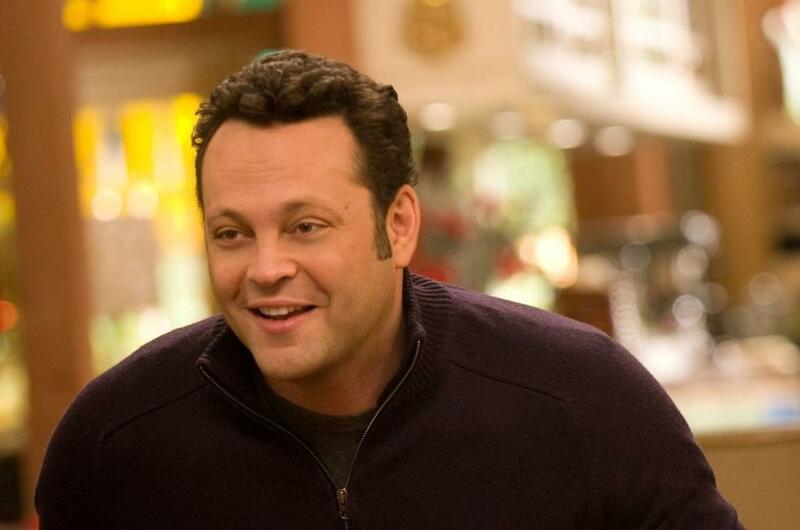 Jon Favreau as Denver and Vince Vaughn as Brad in "Four Christmases." 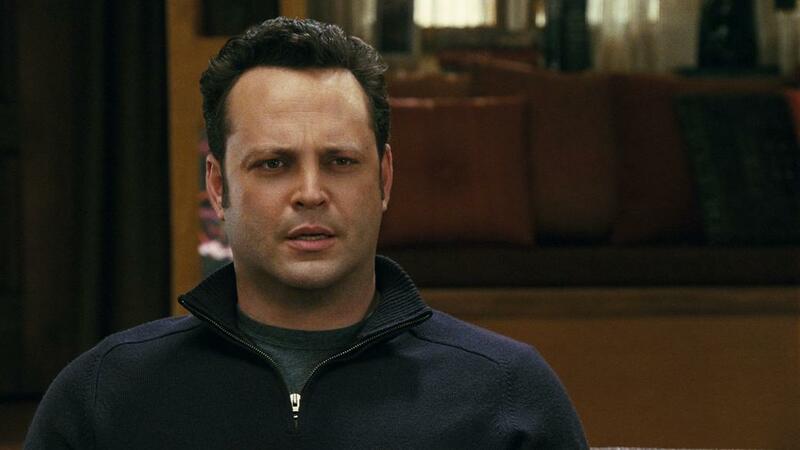 Vince Vaughn as Brad, Tim Mcgraw as Dallas and Jon Favreau as Denver in "Four Christmases." 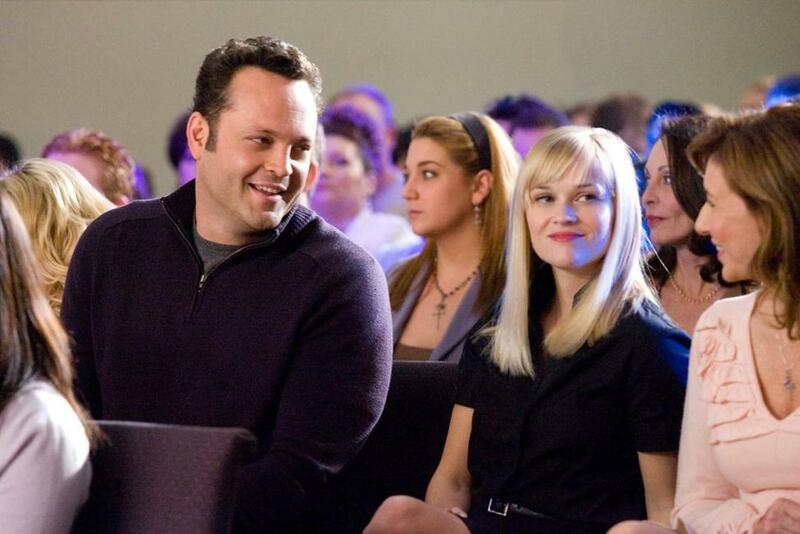 Vince Vaughn as Brad and Reese Witherspoon as Kate in "Four Christmases." 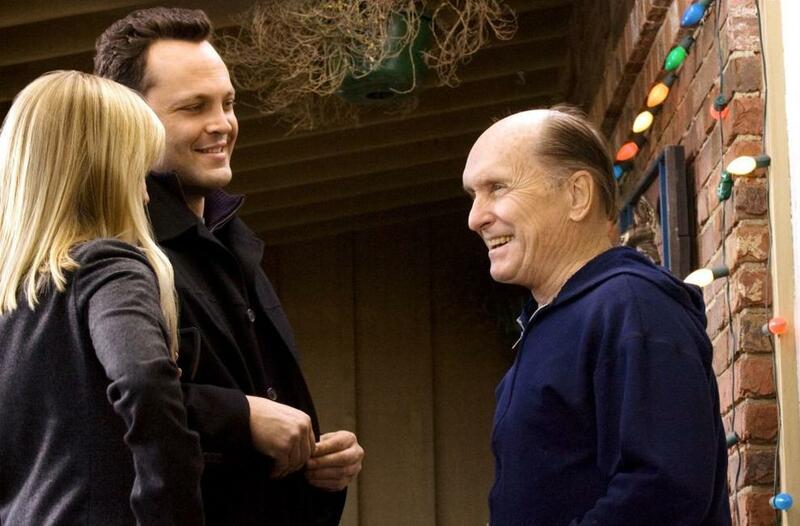 Reese Witherspoon as Kate, Vince Vaughn as Brad and Robert Duvall as Howard in "Four Christmases." Poster Art for "Four Christmases."